With the launch of their new campaign against Amazon, eBay is poised to win in the ‘things you want’ category with shoppers. Always a mainstay sales channel with huge potential for growth, many retailers already sell through eBay — with many others considering adding the channel into their mix. 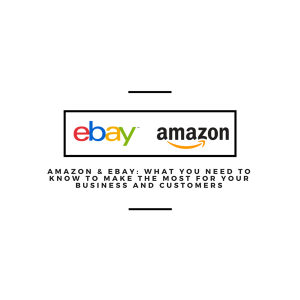 But there’s a lot to know beyond just adopting eBay, like how your data is going to be moved to and from the marketplace. 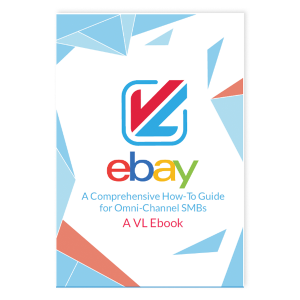 VL OMNI years of experience integrating and automating data for our customers using eBay, and..
Over the years, VL has created a wealth of high-quality eBay content around data integration and business strategy.